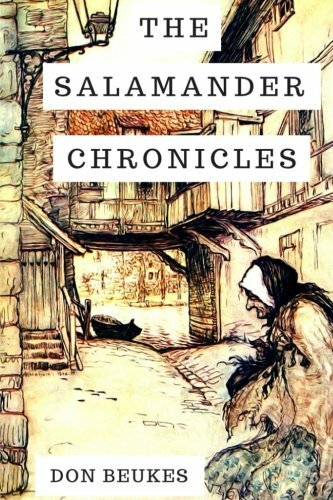 The Salamander Chronicles by Don Beukes is a well-crafted book containing 79 pages. The cover is beautiful and points clearly to the remarkable words found inside. I first became aware of author Don Beukes when he submitted poetry for publication in the Indiana Voice Journal. I was captivated by the language and structure of his poems, the cadence, and sometimes wail of his songs, and more importantly, the depth of the story he carries on his back. As a child of apartheid in South Africa, the author testifies of the horrors of poverty, inequality, and injustice while passionately calling us to action. He brings us to the realization that it's not just his story to carry. It's not just his burden to bear. It belongs to all of us. 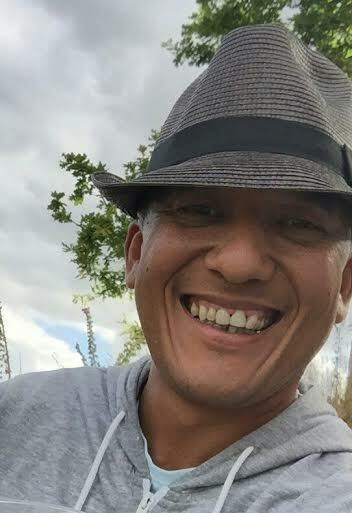 Beukes poetry lives to empower and educate and to call forth the goodness in the world. His testimony is invaluable. Quite simply, we need this book!